Have you been searching for that home with some acreage, and an outbuilding or two? Well, look no more, because your search is over! 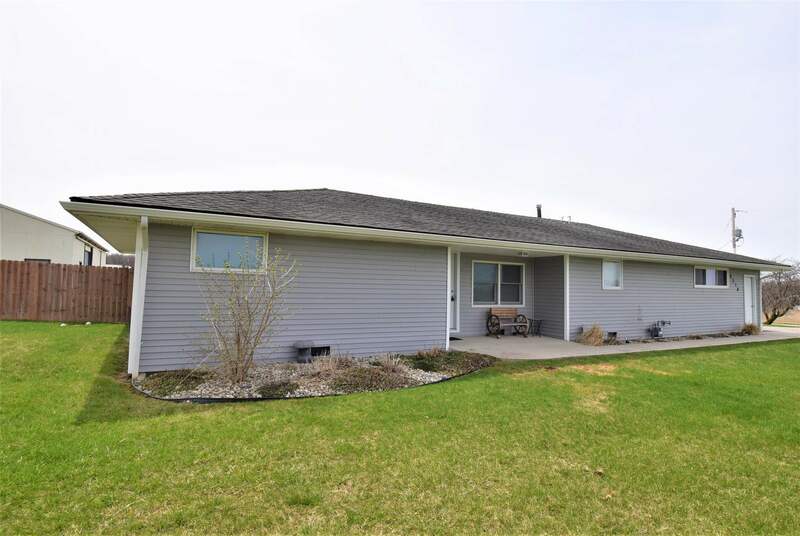 This totally updated 3 Bedroom, 2 Bathroom home sits on just over 6 acres and features a 70 x 31 pole barn, plus a fully insulated, heated and cooled 28 x 11 outbuilding that is an amazing rec/bar space. The open kitchen has plenty of counter space, a breakfast bar which faces into the living room, plus a large pantry. All stainless steel Whirlpool appliances will remain. The sizable Master Bedroom includes his and hers closets, and the spacious 2nd Bedroom has an On-Suite Bathroom. The 2 lofts in the rec/bar area have enough room to sleep if your guests feel like staying, or if you are in the doghouse. Pole building has lots of space, plus a separate room that can be made into a workshop.